Rahimi MH, et al. Branched-chain amino acid supplementation and exercise-induced muscle damage in exercise recovery: A meta-analysis of randomized clinical trials. Nutrition. 2017 Oct;42:30-36. Fouré A, et al. 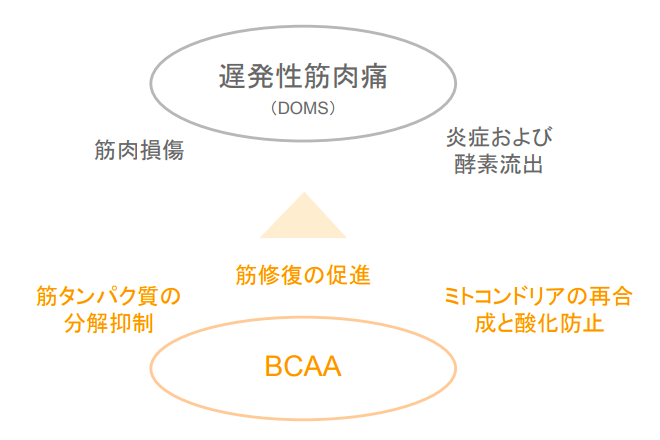 Is Branched-Chain Amino Acids Supplementation an Efficient Nutritional Strategy to Alleviate Skeletal Muscle Damage? A Systematic Review. Nutrients. 2017 Sep 21;9(10). Cheung K, et al. 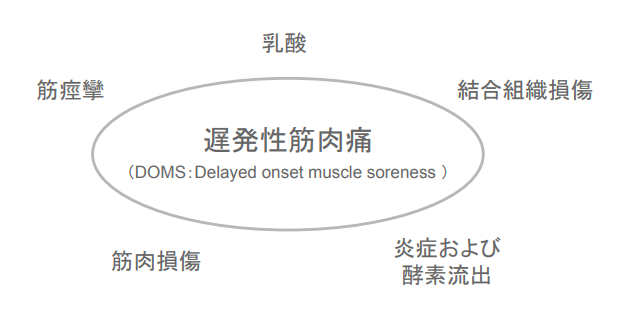 Delayed onset muscle soreness : treatment strategies and performance factors. Sports Med. 2003;33(2):145-64. Valerio A, et al. Branched-chain amino acids, mitochondrial biogenesis, and healthspan: an evolutionary perspective. Aging (Albany NY). 2011 May;3(5):464-78. Nair KS, et al. Leucine as a regulator of whole body and skeletal muscle protein metabolism in humans. Am J Physiol. 1992 Nov;263(5 Pt 1):E928-34. Kephart WC, et al. 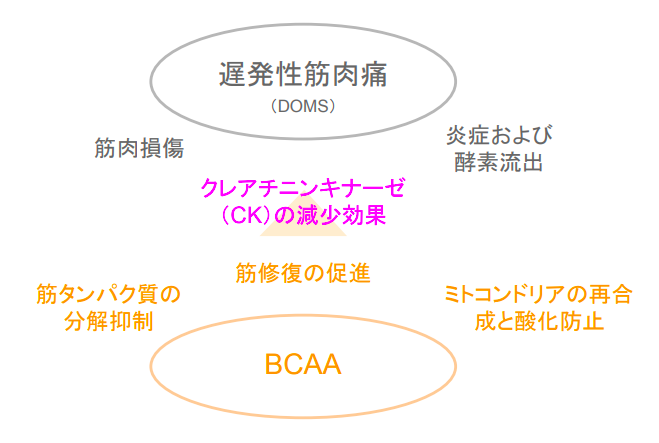 Post-exercise branched chain amino acid supplementation does not affect recovery markers following three consecutive high intensity resistance training bouts compared to carbohydrate supplementation. J Int Soc Sports Nutr. 2016 Jul 26;13:30.